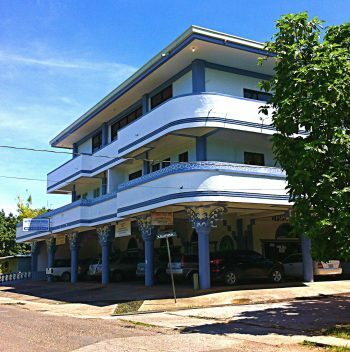 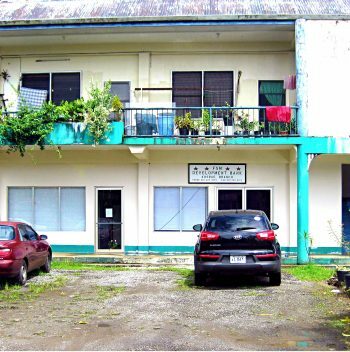 FSMDB Headquarters at the Town Plaza Building in Pohnpei, FSM. 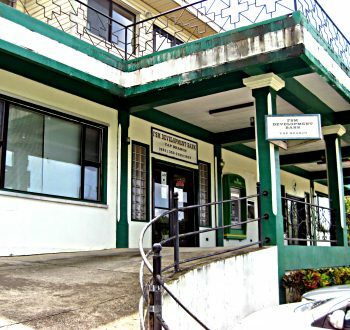 FSMDB Kosrae Branch, located on the ground floor of the FNS Building. 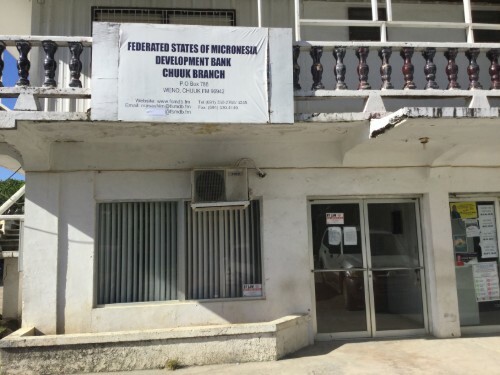 FSMDB Yap Branch located in Yap, FSM, at the new YCA Building.